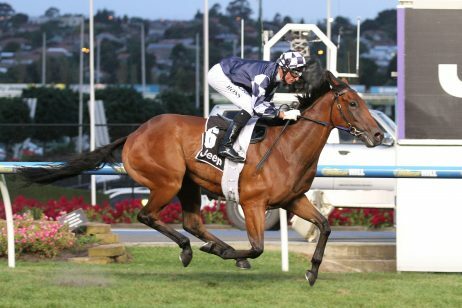 The Newmarket Handicap is a Group 1 sprint down the Flemington straight held in March during the Melbourne Autumn Racing Carnival on Super Saturday. 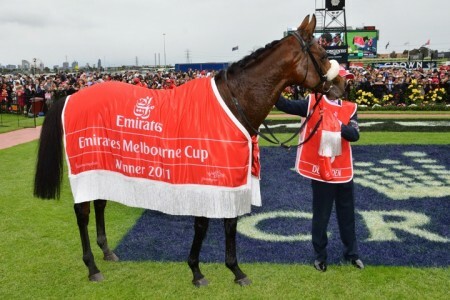 The Group 1 Newmarket Handicap takes place on Flemington’s Super Saturday of Racing during the Melbourne Autumn Racing Carnival in early March. 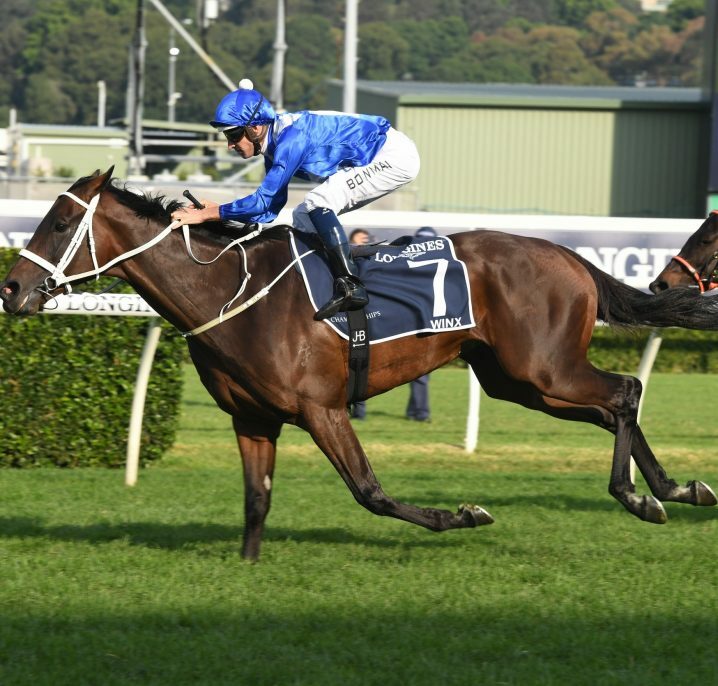 The day also features the Group 1 Australian Cup (2000m) and a host of other Black-Type support acts for punters to enjoy a bet on at an online bookmaker such as Ladbrokes.com.au. 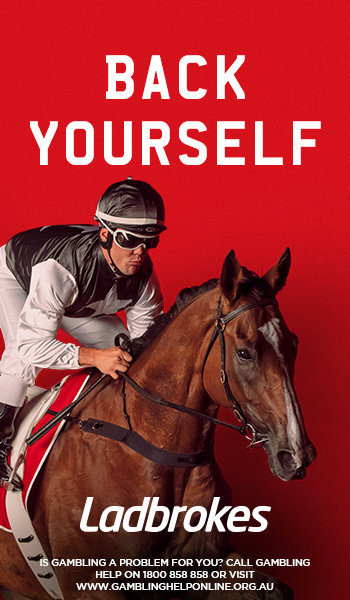 Raced down the 1200m straight of the world renowned Flemington Racecourse – known as the ‘straight six’ – the Newmarket Handicap offers $1.25 million in prize money and $5,000 in trophies. 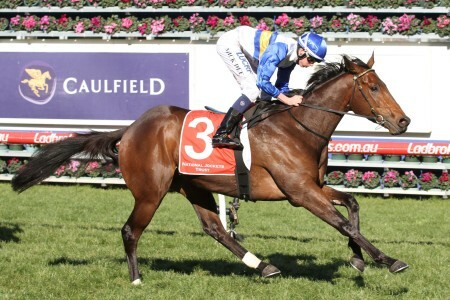 Run under open handicap conditions the Newmarket Handicap field attracts the best sprinters from around the country. 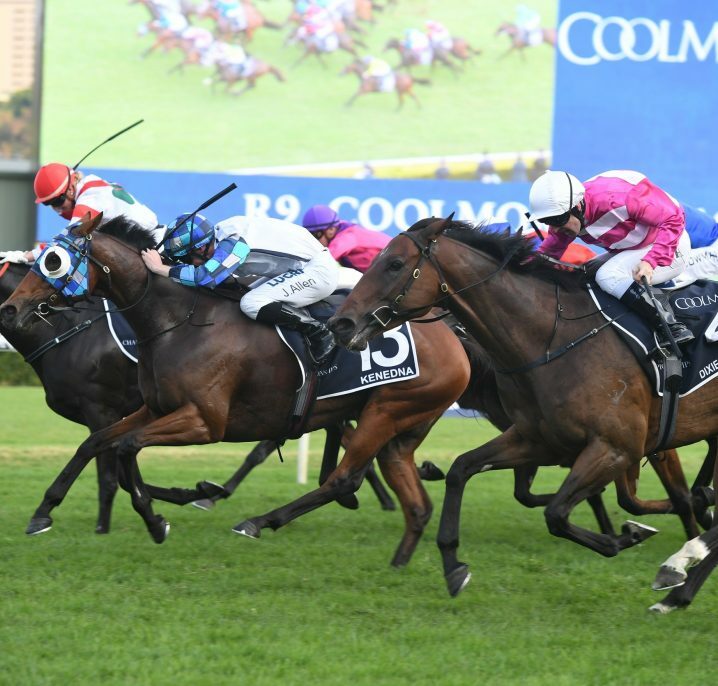 The best lead-up races held earlier in the autumn for Newmarket Handicap horses include Flemington’s Group 1 Black Caviar Lightning Stakes (1000m) and the Group 1 Oakleigh Plate (1100m) at Caulfield. 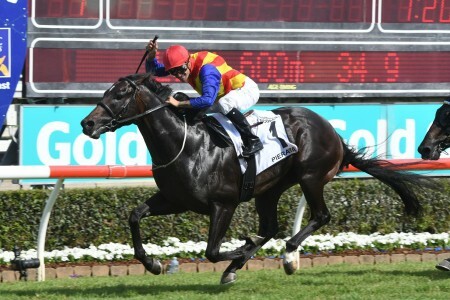 Lankan Rupee (2014) was the last sprinter to do the Oakleigh Plate – Newmarket Handicap double, while Redkirk Warrior made history in the 2018 Newmarket Handicap on the back of a Black Caviar Lightning win to become the first dual Newmarket champion since Razor Sharp (1982-83). The 2019 Newmarket Handicap runs on Saturday March 9, 2019 . 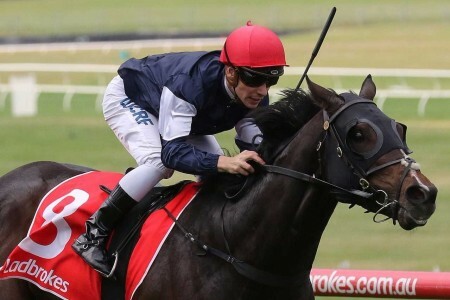 The latest Newmarket Handicap odds and market links to Ladbrokes.com.au will be available below as soon as betting on the Flemington ‘Super Saturday’ sprint opens. 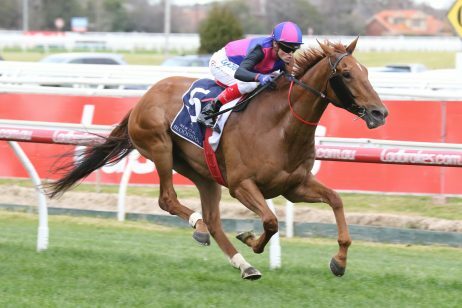 Plenty of horses at roughie prices in Newmarket Handicap betting have saluted in recent years including Redkirk Warrior ($31 in 2017) who became the first horse in a century to win the race first-up. 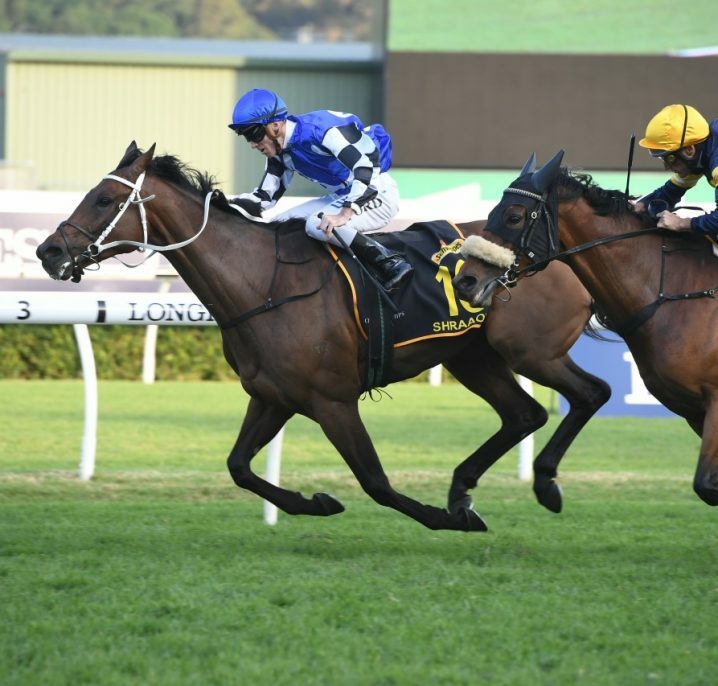 The Newmarket Handicap field and barriers are released on the Tuesday before Super Saturday and attract a similar field to those that faced off earlier in the autumn in the Black Caviar Lightning Stakes and Oakleigh Plate. The Newmarket Handicap final field and barrier draw will be published below as soon as available on Tuesday March 5, 2019. 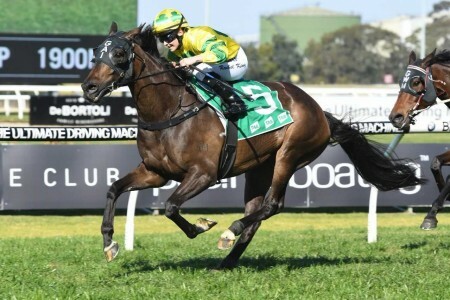 The official Newmarket Handicap first acceptances close in late February a fortnight out from the Group 1 Flemington Super Saturday sprint run in March. The 2019 Newmarket Handicap nominations will be provided below once announced by Racing Victoria in late January. 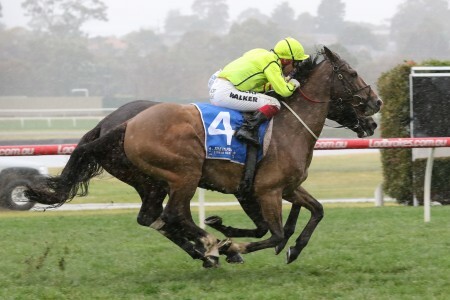 The Newmarket Handicap nominations are released over a month out from race day and allow for futures Newmarket Handicap betting to open at bookmakers like Ladbrokes.com.au. 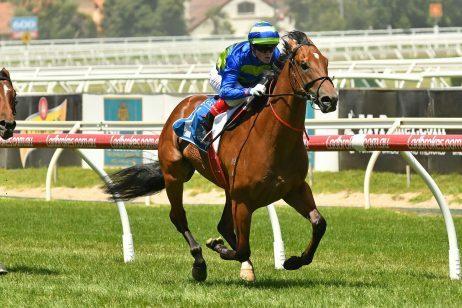 Following the nominations the Newmarket Handicap first declarations close in late February as the field begins to take shape. The Newmarket Handicap was first run in 1874 and won by Maid Of Avenel. The most famous Newmarket Handicap took place in 2002 when Rubitano took out the title. In the last few metres of the race there was less than a head’s distance separating the first six place getters; ending in an extremely close finish to the race. Double winners of the Newmarket Handicap include Aspen in 1880-81, Gothic in 1927-28, Correct in 1960-61, Razor Sharp in 1982-83 and most recently Redkirk Warrior (2017-18). 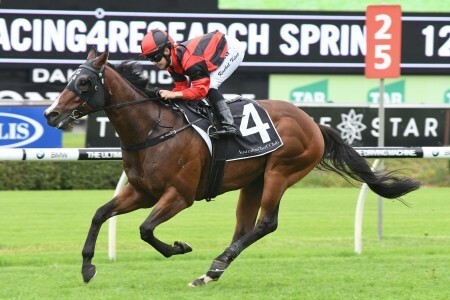 Since 1988 the fastest winning time was recorded by Black Caviar in 2011 with 1 minute 7.3 seconds. 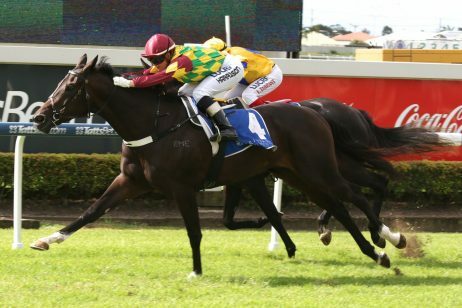 The 2017 Newmarket Handicap winner Redkirk Warrior made history as the first horse in 100 years to take out the sprint feature first-up before carrying top weight from the outside gate to win again in 2018 making him the first horse to do the Newmarket – Lightning Stakes – Newmarket treble. The Newmarket Handicap results going back to 2000 are listed in the table below.